It has taken us weeks if not months, lots of late nights, plenty of coffee and samosas to get to where we are today. We are pleased to unveil Norse’s brand-new website. 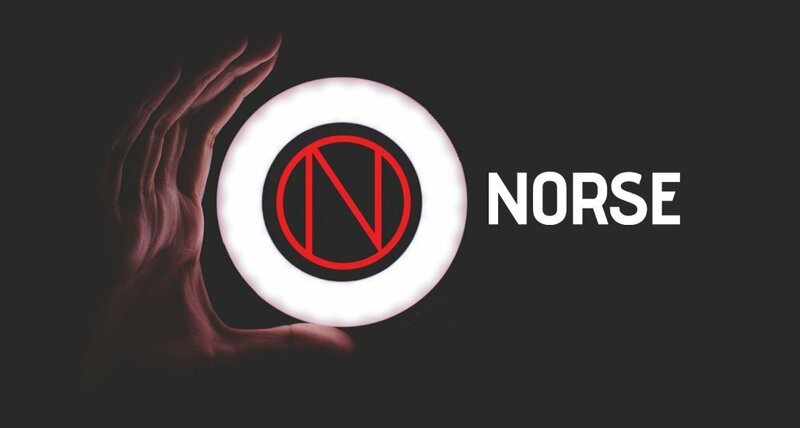 Norse is now a registered trademark and has been created as a result of our years of supplying LED lighting products into projects, where we supplied indoor and outdoor LED lighting products manufactured by other reputable manufacturers. However, on many occasions we found a mismatch between our customer’s expectations and our manufacturer’s products and felt that it was too big a gap to ignore. We therefore embarked on a long journey of creating a brand of indoor and outdoor lighting that manufactures high quality LED lighting products. Branded core components like LED chips and LED drivers are sourced only from reputable branded manufacturers who have decades of expertise in their manufacture. This is to ensure high performance of our manufactured products that massively outlive their product warranty. Norse’s LED lighting is manufactured in units based in United Kingdom, rest of European Union, Turkey and far-east under our strict quality control supervision. Norse is primarily going to manufacture products for Projects and for distributors/resellers that will hold stock of our products. The range includes outdoor LED lighting including Street lighting, indoor LED lighting, Solar LED Street lighting, and other Solar lighting products that are being developed to be launched soon. The products have CE certification and RoHS certifications and will be delivered worldwide. Product warranty can be offered for up to 5 years depending on the client’s requirements. Norse is committed to product innovation and is striving to bring out the latest in technology. As part of this commitment and to reduce the carbon footprint, the focus is to make the LED lighting products very energy efficient so that more light is produced for the same energy used (expressed as higher lumens per Watt). We are striving as much as possible to use LED chips and their compatible drivers where we can achieve higher light efficiency even in our existing range of products so that the end user can benefit from the latest improvements in technology. Norse is taking a human-centric approach to lighting as light is an important element in one’s daily existence and is known to impact one’s mood. Despite the distance covered so far, we believe that we are at the beginning of our exciting journey in which we can add value to the users of our products. Technology is rapidly developing and the future possibilities are endless for product innovation not only in the outdoor and indoor LED lighting products range, but also in the Solar LED products range and Smart Lighting products. We are working on it and will soon keep you updated on the latest developments, so do keep a watch out for more news from us. But for now, do check out our new website and we look forward to hearing from you! This entry was posted in News and tagged European LED Lighting, Indoor LED Lighting, LED Lighting Manufacturer, Outdoor LED Lighting. Sign up for exciting Norse LED Lighting news via our monthly newsletter!